This rare Mini Cooper Sport 500 has come out of my private collection which I have decided to let go. 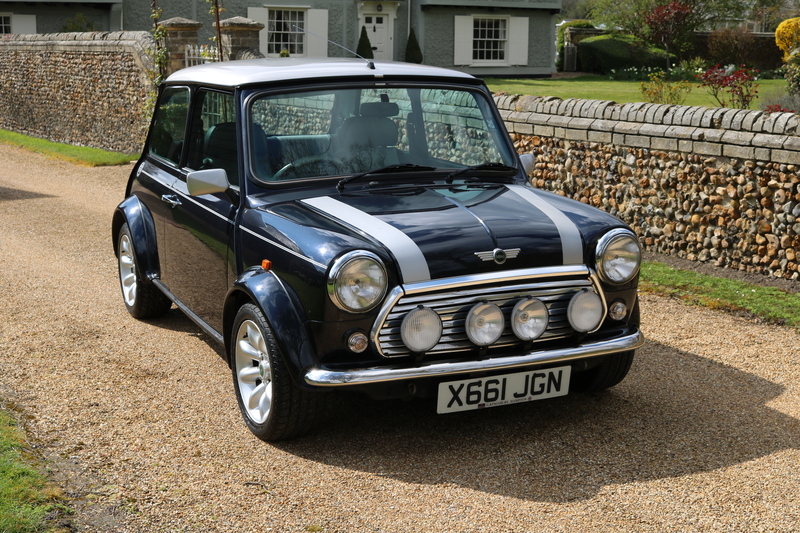 This Mini I bought from its original owner in Richmond, London. Having lived in a heated garage attached to her house the car is completely solid throughout. Currently undergoing light recommissioning, more pictures & info coming soon.